Located at “Birds of Play” (Children’s play area). This is the nursing and changing room. 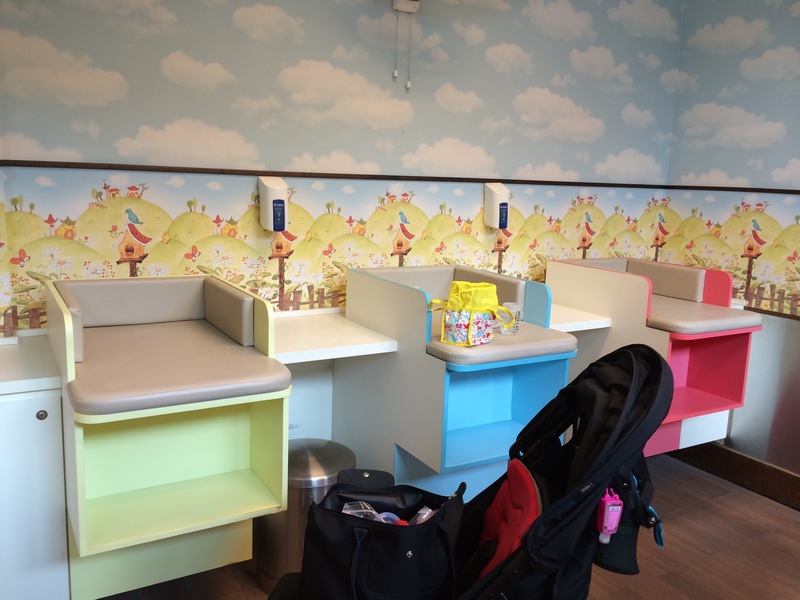 There are many diaper changing rooms around the park itself. 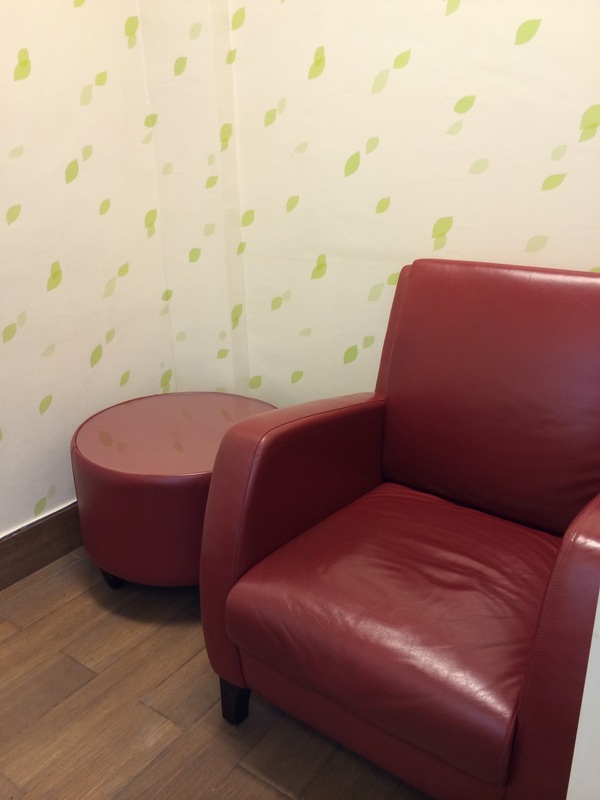 I’m surprised that they bothered to build such a nice nursing room at a place of interest. 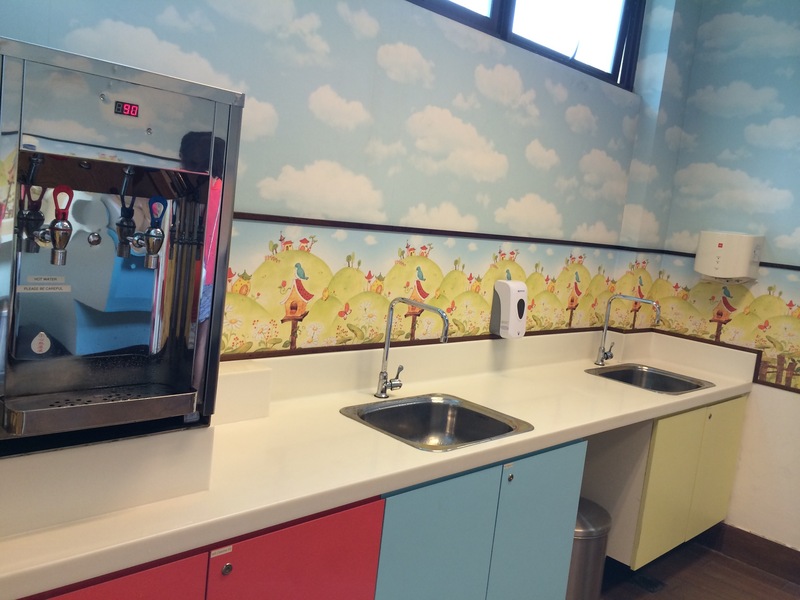 This nursing room is definitely much nicer and larger than those located at the zoo or river safari where more people go to! In case the kids are playing, there is also an outdoor shower area.